We have to shop, to wrap, to go to the office parties and then, it’s the family parties, we have to bake and to cook… The madness is just starting. 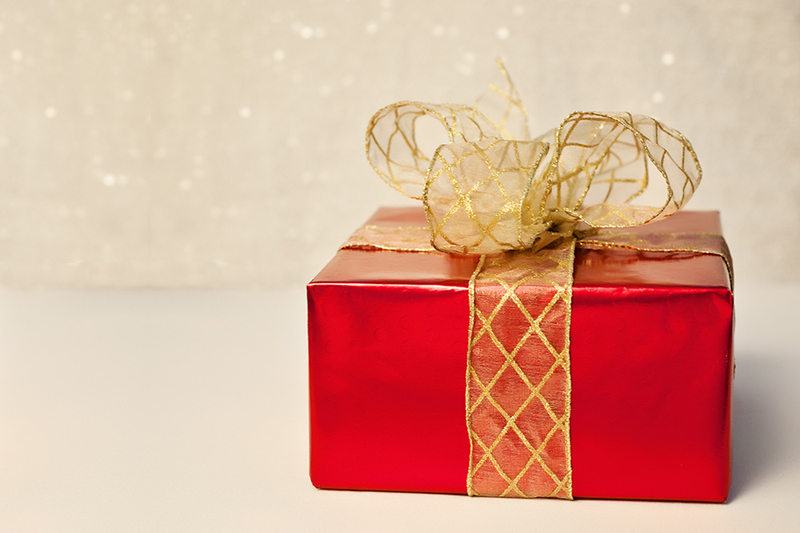 I want to offer you a gift: A little break to think… about you! That’s what our photoshoots are all about. 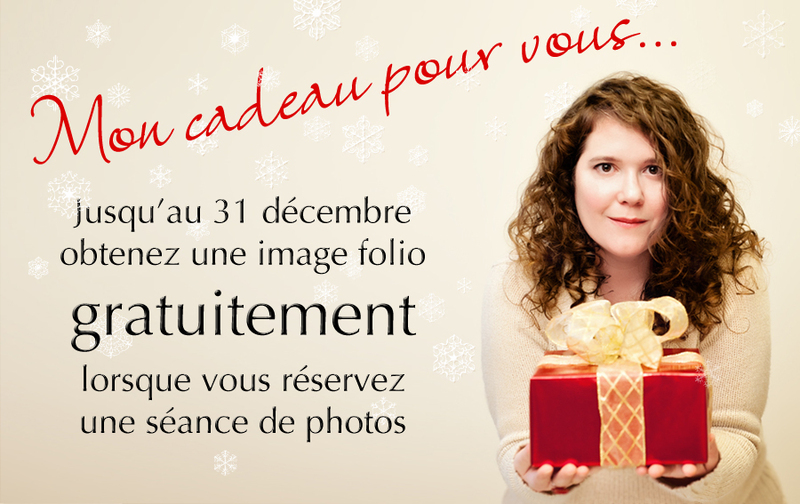 Furthermore, by booking a photoshoot before 31 December 2013, you will receive a complimentary folio image*. To book your photoshoot now, call 418-973-6398.